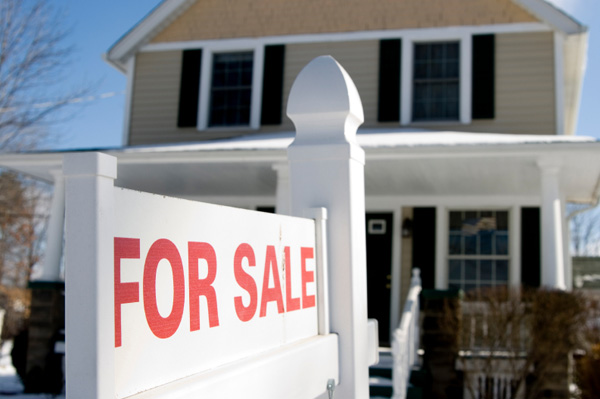 Are you planning on selling your home in 2015? Before listing your home follow these tips to get your Bend Oregon Home ready for sale. Take the time to deep clean your home from top to bottom including the interior and exterior of your windows. Deep cleaning your home is an important first step towards getting it ready for sale because a thorough deep cleaning will insure that buyers don’t have questions in their minds about what else could be wrong with your home if they find dirty windows, floors or carpeting. Selling your Bend Oregon Home means you are moving, so take the time to start depersonalizing your home NOW by removing priceless “knickknacks”, paintings or other treasured possessions which have left your mark on the home. With depersonalizing you will enable any home buyer to envision themselves living in your home instead of being distracted by the many personal affects you’ve accumulated in the home over the years. Last of all, but most important, the final key ingredient to selling your Bend Oregon Home is staging. You should focus on packing up and storing most of your personal items in the garage or storage facility then go through each room of your home and stage your home one room at a time. Staging involves placing minimal furniture, artwork and accessories in the rooms of your home to emphasize space and help potential buyers to see themselves living there. Need Help With Selling Your Bend Oregon Home? For help with selling your Bend Oregon Home or to view the latest homes for sale across the area contact the Birtola Garmyn Real Estate team today by calling us at (541) 312-8558.